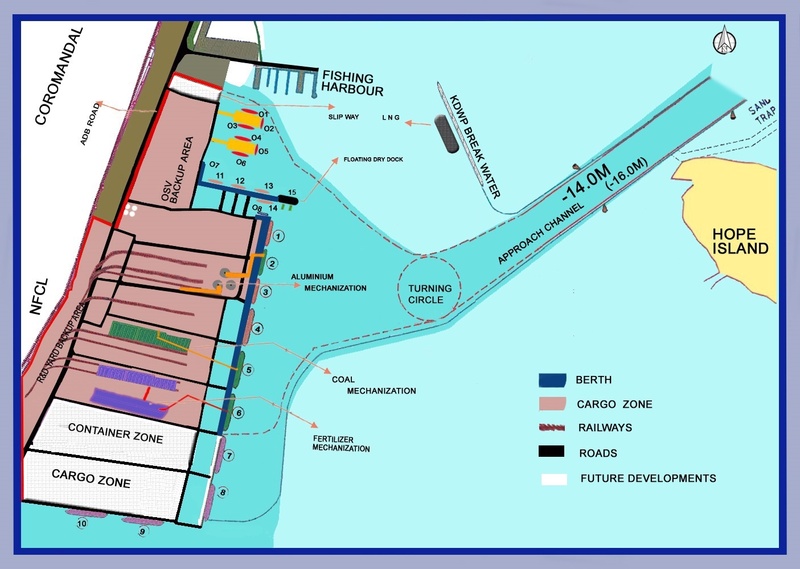 The fees for the pilotage mentioned under this schedule is for each Entry of Berthing & Un-berthing. 2. The pilot is required to be booked 2 hours in advance for the movement of vessels. The above procedure is applicable to all inward and outward movement of vessels. 3. The rates in the schedule are subject to a minimum of USD 4,978/- for using pilot and Tug/Tugs and USD 2,491/- for Pilotage where no tug or tugs are required in respect of all vessels to be paid. The decision of using tug/tugs rests at the discretion of KSPL only. “Entry” means the cycle of a vessel entering through the channel from the Fairway Buoy and leaving off channel and Fairway Buoy once. 1. If the vessel is not ready to sail or shift/enter after pilot boards the vessel, the detention charges shall be levied at the rate of USD 430.50/- for the first half an hour thereafter USD 855/- per hour or part thereof. 1. Cancellation for pilot/movement of vessels shall have to be done 1 hour in advance. 2. In all situations of cancellation in accordance with Item-1 above shall be charged a cancellation charge of USD 1947/- per each cancellation of movement in addition to detention charges as applicable, if any. 3. In all other situations where cancellation is falling outside the scope of Item-1 above, will attract Pilotage charges in full as per Schedule-II-A: Pilotage above. 1. Cold Movement is defined as Carrying out berthing/ un-berthing/ shifting when main engines not functioning are treated as cold move. In a case where the main engine fails in middle of a movement then the same is treated as cold movement and in all ‘Cold Move’ cases the charges are “Double” to that of charge under “Schedule- II: Pilotage which is considered with a slab of tugs usage limited to one hour during the move. 2. Should the actual usage of tugs during the move exceed beyond one hour then for the Tug towage time beyond initial one hour permitted is to be charged as per the charges under “Schedule-V: A)Towage charges”.